NF (4927) - support 4905-4895 & 4864. upside resist at 4975 & 5025 and after that 5114-5124. BAJAJFINSV (457) - As per previous post, Topped out target between 545-565 and expected ultimate down target 425. whereas it topped out at 558 on 17 may 2010 and last friday it came down to 430 and closed at 457. Now What next? If stays above 444-440, then it take to 475 & 490-495. ACC (863) - As per previous post, below 875, down side target 825-815 whereas last friday it came down to 825 and closed at 863. Now What Next ? If trade above 844, take it to 885 & 900 and after that 915-925. 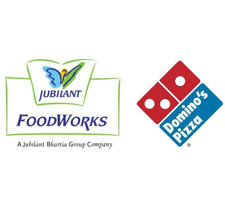 JUBLFOOD (278) - As per previous post, below 286, bottom out target 250-245 whereas last friday it came down to 251. Now What next ? If trade above 286, take it to 294 and after that 312-318. PIRHEALTH (503) - As per previous posts , ultimate targat 601 & 614 where as last friday it attacked 600 after that it crashed to 488 and closed at 503. Now the news is out with record volume, so hereafter, within few days, the charm in this stock going to come down. upside hurdle 560, in downside, if break and trade below 473 , take it down to 445-435. SESAGOA (341) - As per previous post, below 358 down target 332 whereas last friday it came down to 330 and closed at 341. Now What Next ? It seems bottomed out at 332-330. now upside target 348 & 366 and after that 391. STER (642) - As per previous post, below 700, downside target 600 where as last friday it came down to 622 and closed at 642. Now What Next ? If not break 628-622, then move upto 655-665 and after that 700-707. TATAMOTORS (710) - As per previous post, below 714 down side target 686 & 665-660 whereas last friday it came down to 677 and reversed. Now what next ? Above 714 , take it to 729 and after that 745-755. Down side supports are remain same 686 and 665-660. 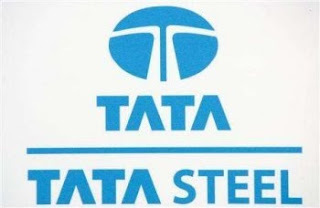 TATASTEEL (509) - As per previous post, below 517, down target 492 but it came down to 487 and closed at 509. Now What next ? above 503, take it to 524-530 and after that 557. Support remain same at 492. 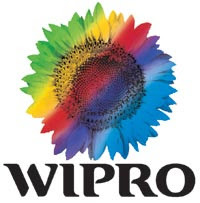 WIPRO (642) - As per previous post, last hope 630-620. last friday low 626. Now What next ? Above 642, take it to 660 & 687.